SANTIAGO, July 31 (Xinhua) -- Former Chilean footballer Ivan Zamorano Thursday hailed compatriot Gary Medel's imminent move to Inter Milan. 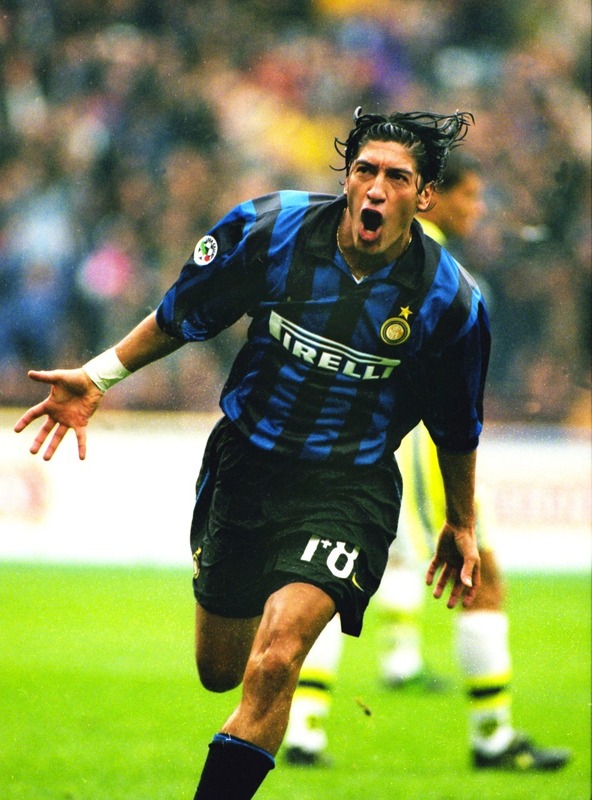 Zamorano, who played for Inter from 1996 to 2001, said: "It makes me happy to see another Chilean wear that jersey. I'm confident he'll do well, he's a fighter. Gary will be good for Inter and Inter for Gary." Chile's sports dailies, citing European press, reported the central defender for Argentina's Boca Juniors joined Inter. "(Medel) plays really well with his feet (and) is a leader on the field, and that's what Inter needs," said Zamorano. MILAN - There are some players supporters take to instantly and never forget. Ivan Zamorano is one of them. It was love at first sight between the Chilean striker and the Nerazzurri: "You know just how much Inter means to me. I can only thank the Inter fans for the esteem they still hold me in." He backed those words up on the pitch, with one battling display after another. 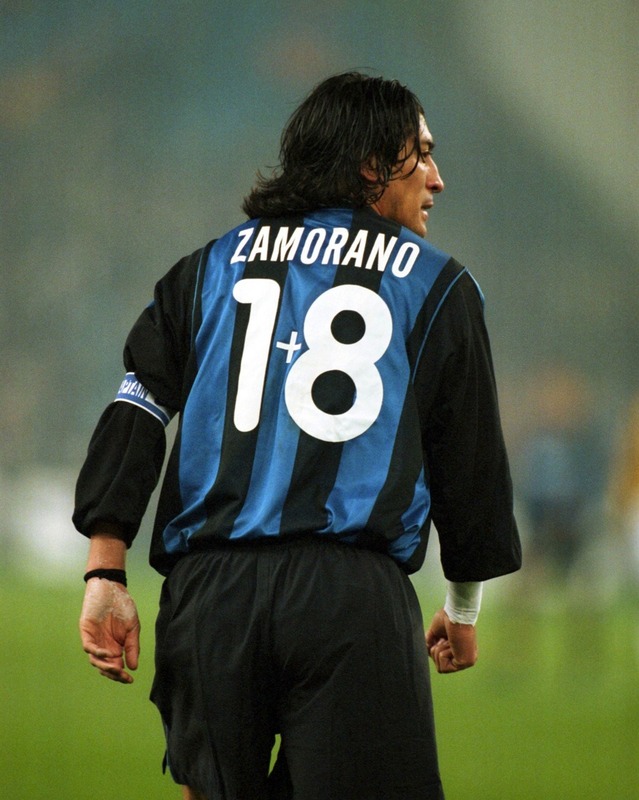 The infamous 1+8 on the back of his shirt became the hallmark of a warrior, and his goal at the Parc des Princes helped to secure Inter's third UEFA Cup. He scored 41 goals from 149 appearances over five intense seasons. That was more than enough time to show everyone his worth as a man and a footballer. He still bleeds black and blue and that's why FC Internazionale would like to join supporters around the world in wishing the ex-striker a happy 48th birthday. Have a good one, Ivan! A fantastic player with the mentality of a lion. "I do not know if the problem is lacking ruthlessness, and it's not for me to say. But I say that if you put that jersey you have to know the [Inter] story, you have to know and think that you come after people like Suarez, Corso, Mazzola, Facchetti, Zanetti: otherwise in the field do not give enough. as I did, as we did. " Today he turns 50 ! heroes like him.. good old times. The times when youre team was like a mirror. THIS was a family. Fans and players had huge respect for the colors. Im very happy that i could see big part of the Moratti era, even if i really wanted to see the first years too. Football was just diffrent, you cant really immagine the feeling if you not life something like that. Football is still one of the first things in my life. Still, its getting really diffrent. I feel like that fans was more then normal fans and players was more then normal players. Why is the video not embedded? Ivan Zamorano: "When I was at Pinetia last week I saw and witnessed something very special. Spalletti is doing a great job and Icardi is just as hungry as I was for goal."